This post was inspired by my friend Shaun Johnson, who is creator and admin of the Facebook group A Running Cause. 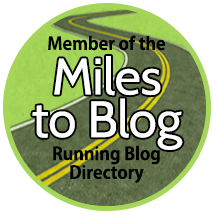 He created this group as a way for runners to connect with others who share passionate reasons for why we run. Each week, Shaun invites group members to send in photos, comments, or links to blog posts on specific topics; previous themes include the view out the door when we start a run; our favorite “urban jungle” to run in; and even the classic “How many pairs of shoes do you own?” This week’s challenge posed the question, “When you aren’t running, what ARE you doing?”; my answer: sometimes I go to prison! One of the key elements of the ministry is the effort we make to inform these men that they are loved…both by God and by people on the outside. 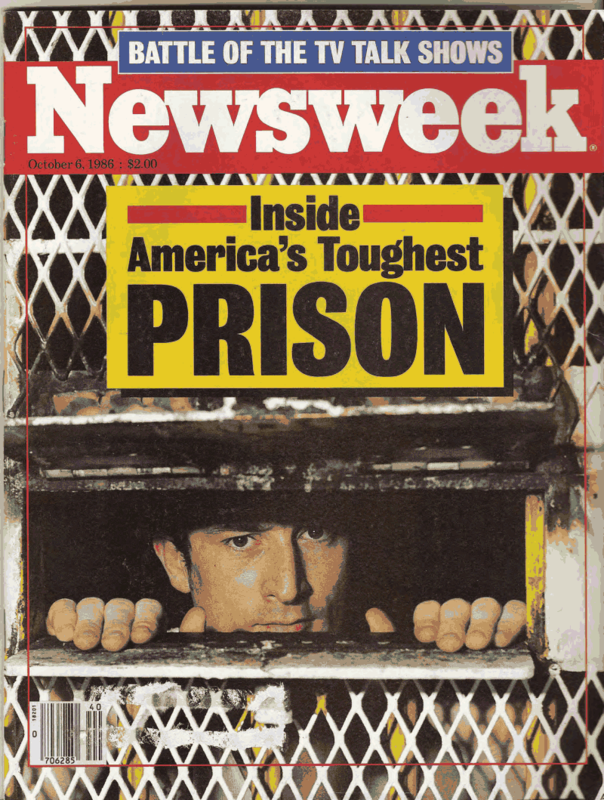 Many of the inmates have been written off by their families, and turn to gangs, drugs, or other distractions to fill the void in their lives…we offer them a better option: the knowledge that there are people who view them not as failures or enemies, but as fellow humans who have made some terrible choices about the direction of their lives. They can be forgiven, they can be restored, they can find peace…this is what we tell them; and we bring proof to demonstrate what we are saying: there are people on the outside who sincerely care about them, and who pray for them to realize that this forgiveness and unconditional love – agape love, as the Bible puts it – are both real and available. This proof takes many forms, but by far the most impactful is the one I want to invite you, dear readers, to participate in: the Prayer Chain. For several weeks leading up to the Weekend (as it is known), team volunteers solicit people who will commit to be in prayer for at least some part of the time we are with our Participants. This commitment is represented by a small slip of paper, bearing the first name, last initial, and city of residence of the person who is praying for an anonymous “man in white”, that he will be receptive to the moving of the Holy Spirit, in the way he most needs to receive it. These slips of paper are joined into interlocking links of a chain, which is brought into the room during a talk titled “You Are Not Alone”; there are typically a couple of thousand links, and the men are shocked to know that there are that many people, folks who they will never meet, who care enough to devote a few minutes’ thought and prayer to them…tears flow freely during this time, and hearts are softened, if not broken outright.